Legendary in its strength and backed by a classic five year limited warranty, Powder River’s classic panels are made from 14-gauge High Tensile Steel formed into our exclusive ‘Pentagonal Rail’. 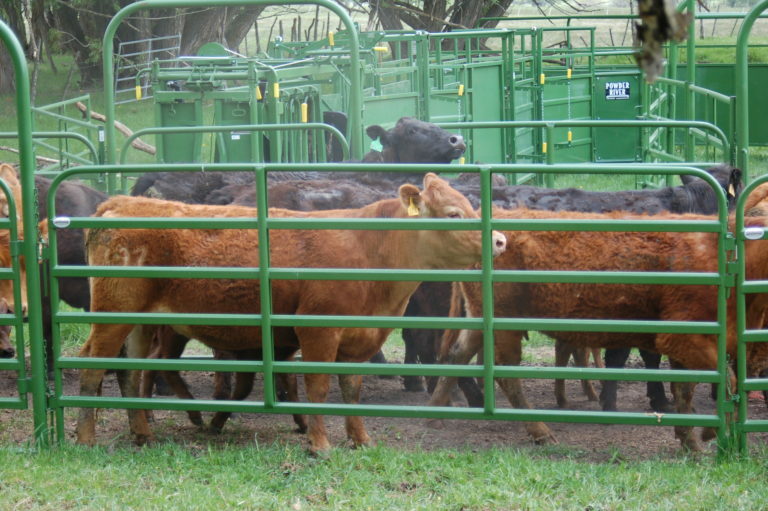 These rails are surrounded and supported by with a 13 gauge frame making them strong and durable panels with an amazing ability to take large amounts of pressure from cattle and spring back into their original shape. Vertical stays on both sides of the panel increase the panel strength . Recommended for High-pressure application. these panels will outlast any commercial steel panel on the market today.